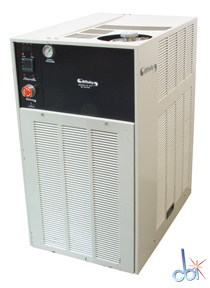 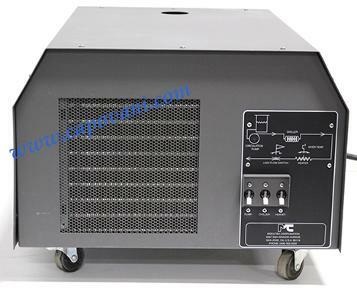 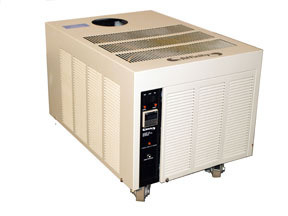 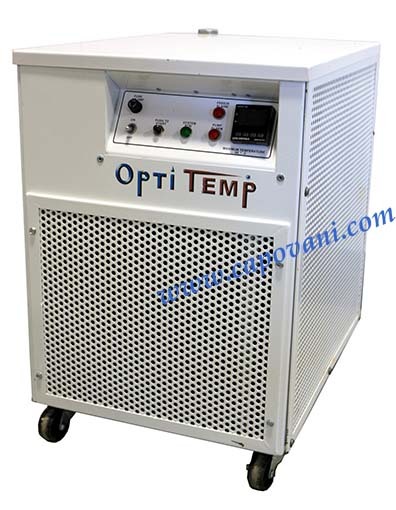 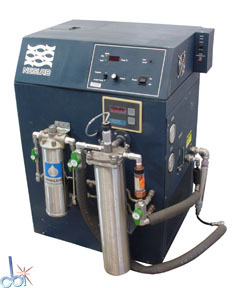 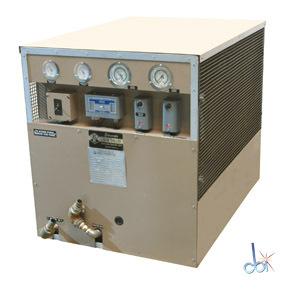 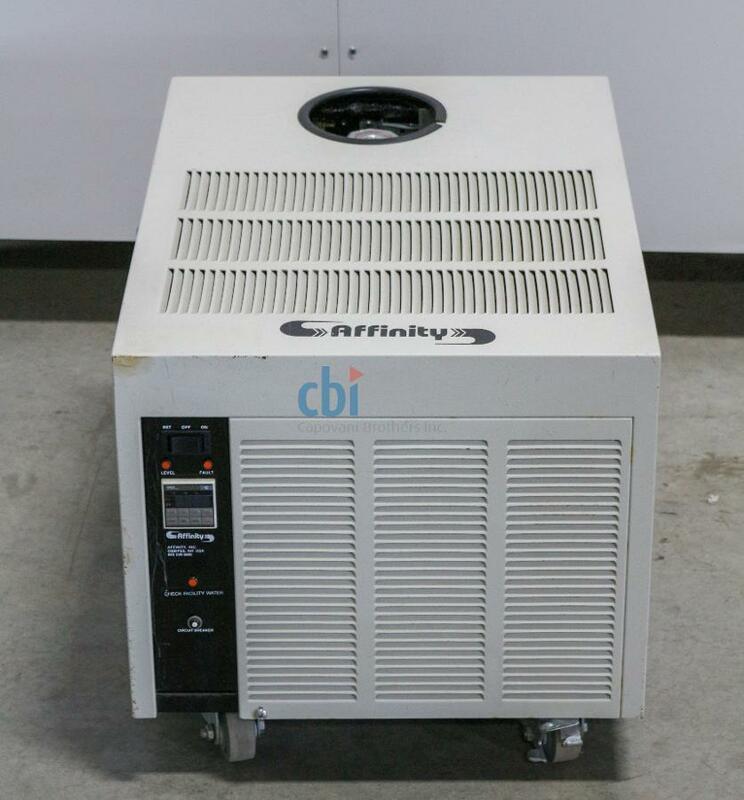 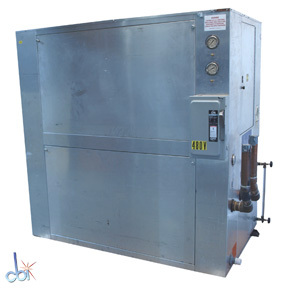 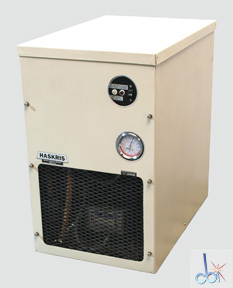 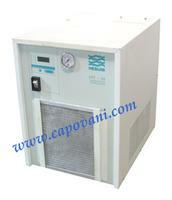 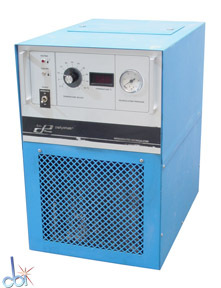 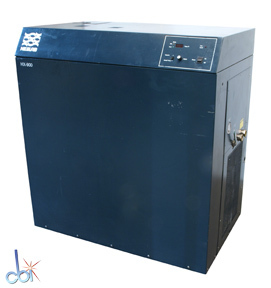 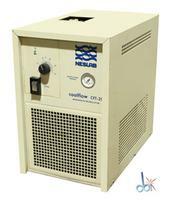 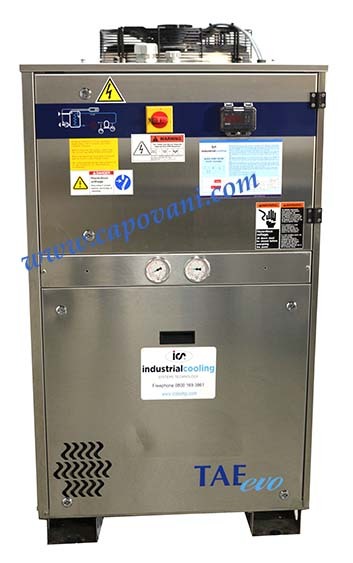 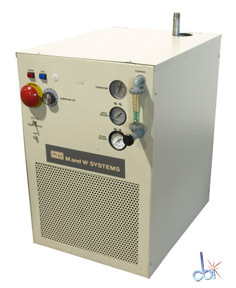 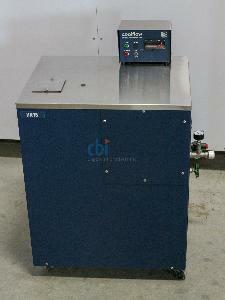 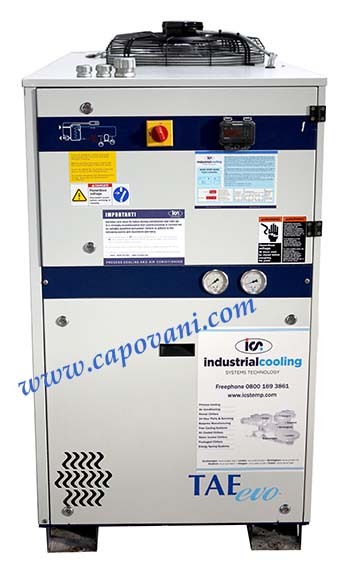 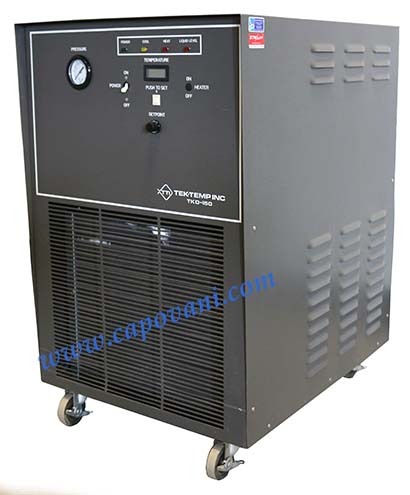 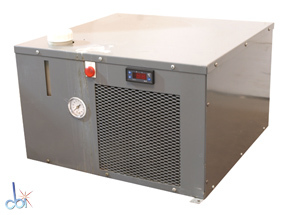 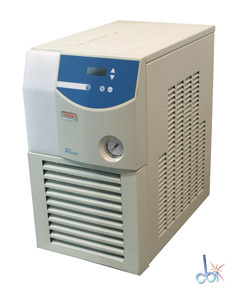 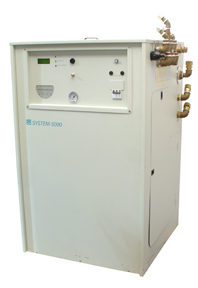 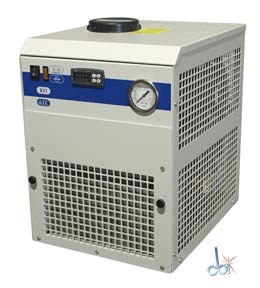 Show other product types under Baths and Chillers Capovani Brothers Inc stocks a variety of used and refurbished chillers with a wide range of cooling capacities and pump types. 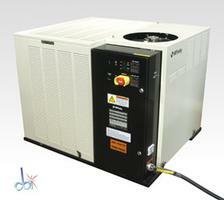 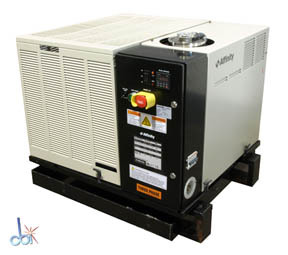 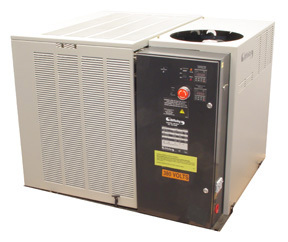 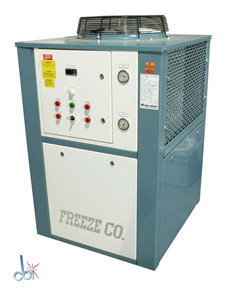 Visit our Helpful hints for selecting a used chiller page for more information regarding chiller selection and fluid pump types. 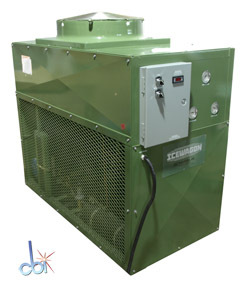 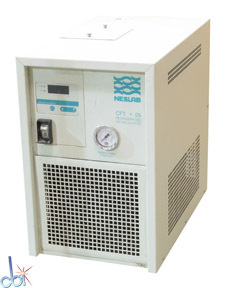 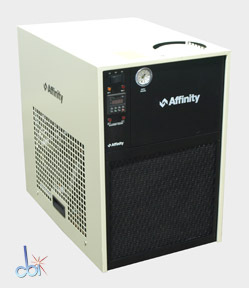 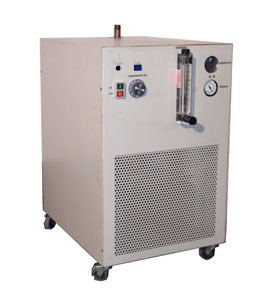 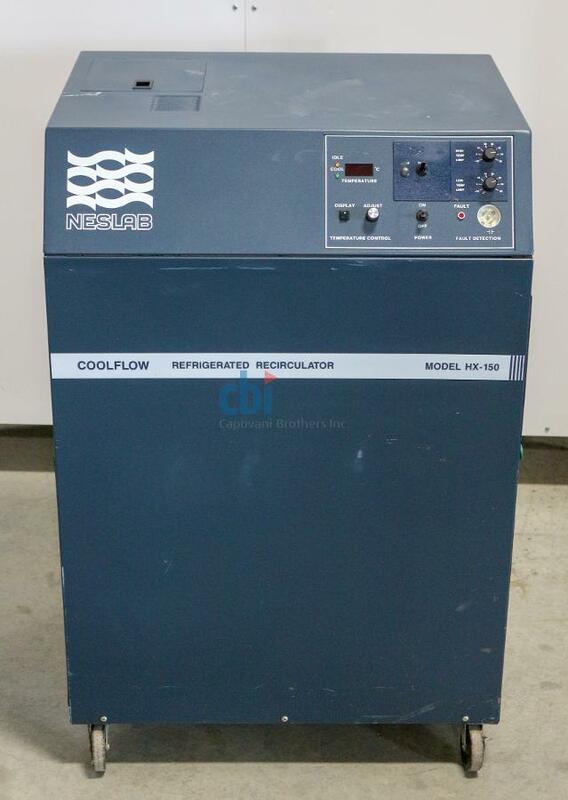 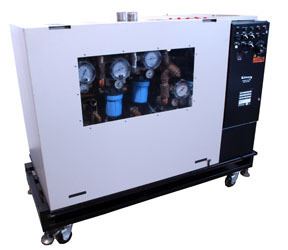 Visit our Chiller Refurbishment and Functional Testing Procedures page for information regarding testing and refurbishment of used chillers. 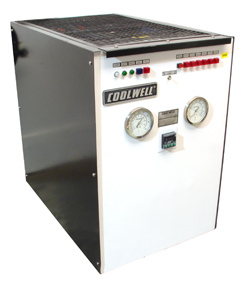 Affinity, Applied Thermal Cont, ArctiChill, Bay Voltex, Cole Parmer, Coolwell Inc, Edwards Engineering, Flowcool Systems Limited, Freeze Co., GC Industries Inc., Haskris, LAUDA-Brinkmann, Lytron, M&W Systems, M.T.A. 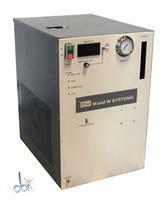 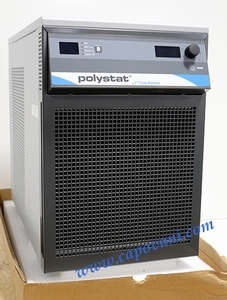 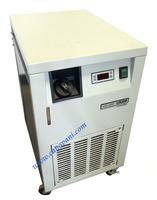 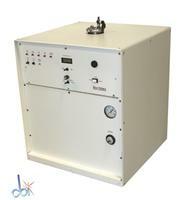 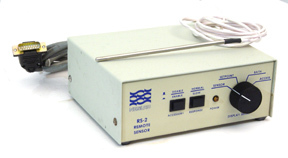 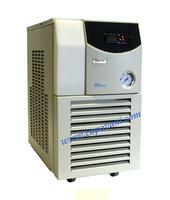 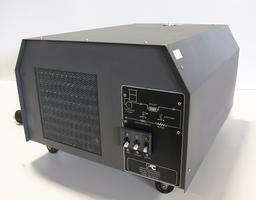 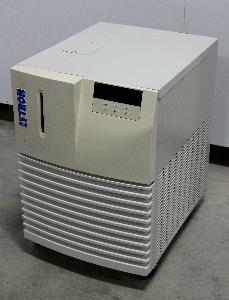 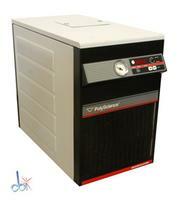 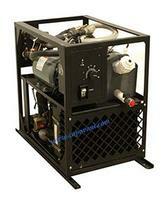 S.p.A., Modutek, Neslab, Opti Temp Inc., PolyScience, Remcor, Tek-Temp, Temptek Inc.